character and moral traits, and have excelled scholastically. 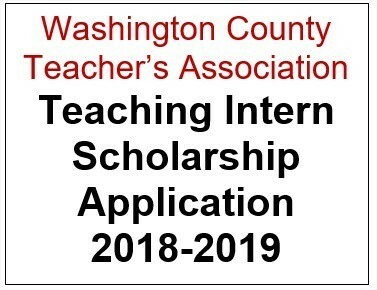 Students may only receive this scholarship once. Documentation with student teaching assignment must be included in application. education and create an environment where people and communities can grow to their fullest potential.